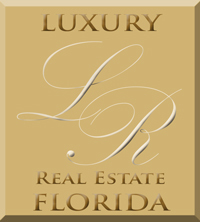 Our clients say we've given them the very best Real Estate service they've ever experienced. If you are interested in our help, phone 321-684-1494. You may also use this form to ask a question. Please supply your name and the point of contact you prefer.